Situated within formal grounds, in the heart of Thetford Forest, and within easy reach of Norwich and Cambridge, Lynford Hall is the picture-perfect venue to hold your special event. We have four function rooms and can cater for 3 to 500 people and of course there is the option to stay over in one of our 38 beautifully appointed bedrooms. We offer preferential rates for groups who wish to combine their celebration with an overnight stay. The Lyne Stephens Suite offers stunning views over the gardens down to the lake and holds up to 280 people for a sit-down meal and has the added benefit of its own bar, dance floor and entrance lobby. The Duvernay Restaurant has stunning garden views with patio doors leading out to the beautiful gardens and the Oak and Sutton Rooms are elegantly decorated and ideal for intimate celebrations. 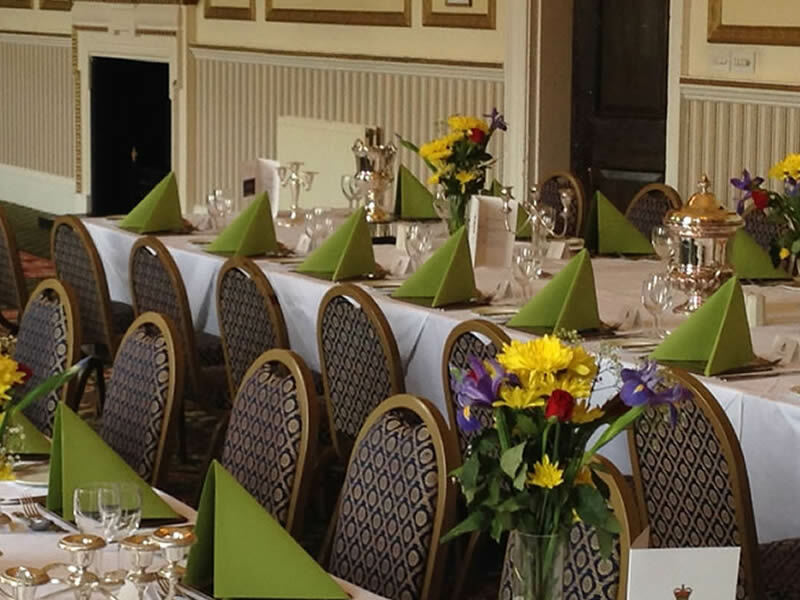 We have considerable experience and expertise in organising Masonic Ladies Nights to ensure your Lodge has a truly wonderful and memorable event. Being located just off the A11, Lynford Hall is ideally located for visits to Cambridge (35 miles), Norwich (30 miles) and Newmarket's famous Racecourse 25 miles, and central London 95 miles away. Lynford Hall provides the ideal base for touring East Anglia, the North Norfolk Coast, the Broads and historic houses such as Sandringham and Oxburgh Hall. Norfolk also boasts both the Thursford Christmas Spectacular and Royal Norfolk Show. 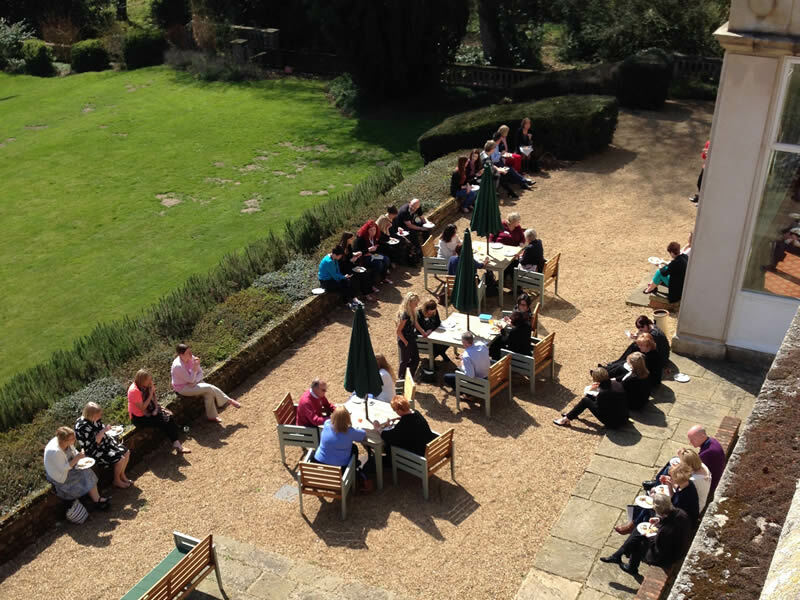 Working with partners we can also work with you to arrange hotel and garden tours, a ghostly Thetford tour, Murder Mystery or live entertainment in the evenings and visits to other local attraction. Please see our Explore page for more suggestions. 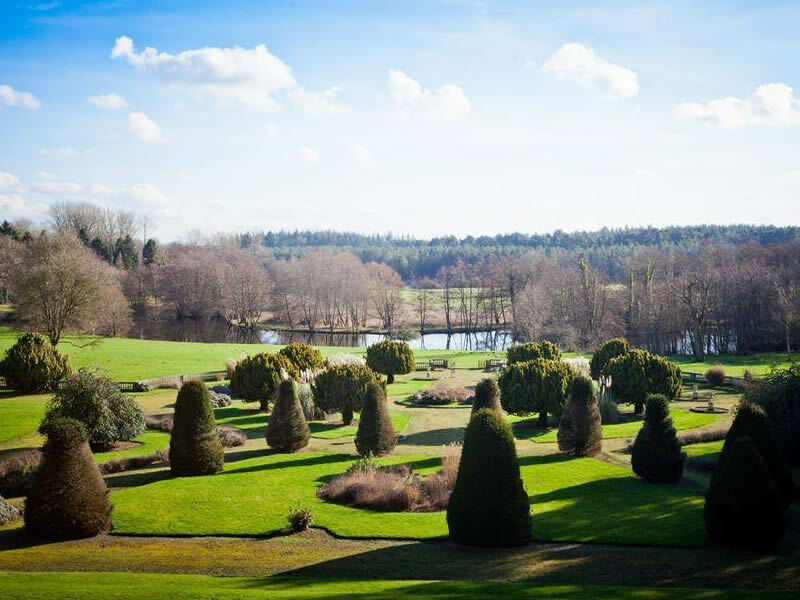 Nestling in hundreds of acres of stunning forest, and surrounded by delightful formal gardens, Lynford Hall is the most calm and beautiful setting to celebrate the life of your loved one with family and friends. We have a choice of beautiful function rooms, some with garden views and direct access to the tranquil terrace and lake and we can cater for 25 to 500 guests with ample parking. We can offer a choice of buffets from morning croissants through to a selection of hot and cold buffets or sit-down meals with optional drinks. Our professional yet sensitive team will look after all your requirements prior to and on the day of your celebration ensuring arrangements are uncomplicated and stress free. Our night was awesome. a surprise birthday party. the staff were fantastic, nothing was too much trouble. the food was excellent, and the venue just breath-taking... would heartily recommend😀. Enjoyed a lovely evening for my Brother in laws Birthday, dinner was excellent. Lovely surroundings and a comfortable nights stay. Would definitely stay again. Staff were courteous, friendly and very helpful. Had just the best night at the Charity Ball for Autism .... Lynford Hall Hotel got everything just right .. food drink entertainment and atmosphere x.